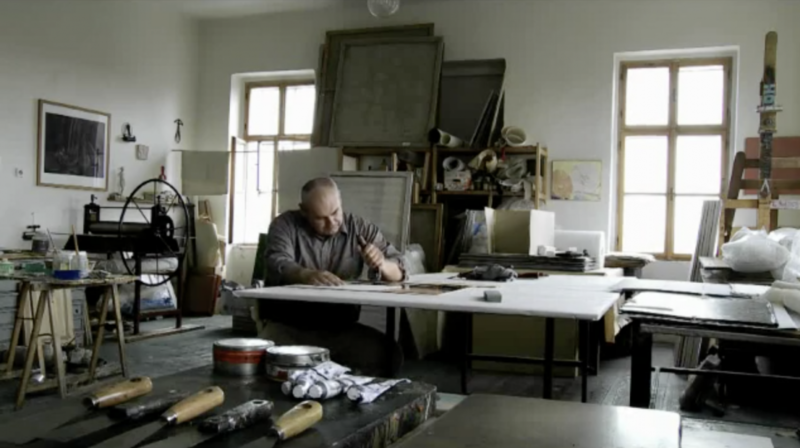 Excellent short film on creating a mezzotint print by Dalibor Smutný. 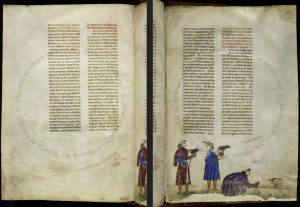 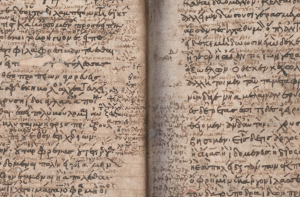 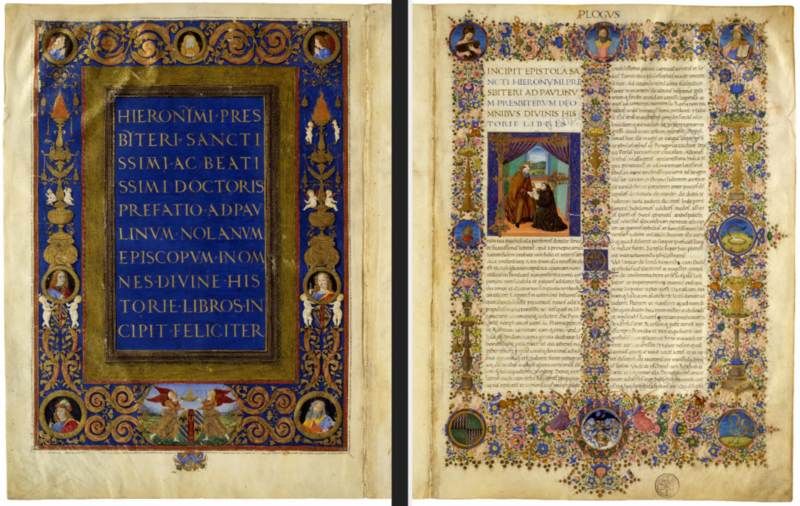 For the past seven years the Vatican Library has been working on a Digitization Project with the aim of preservation of it’s collection of invaluable manuscripts as well as making them publicly available. From the 80000 codices, mostly from Middle Age and Humanistic Period, many are already available online. 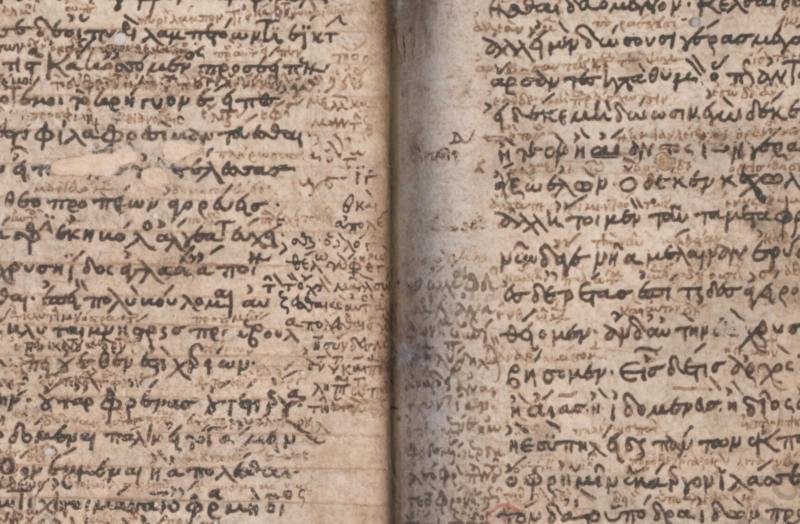 See the painting hidden in the gilt edges of the pages of the book!! 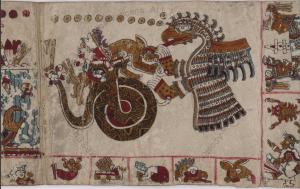 It’s called fore-edge painting, and this book is one of several in Cornell University Library – Rare and Manuscript Collections.